Whether you're looking to change up your interior trim with high-gloss wood grain, mirror chrome or swamp camouflage trim kit, you can rest easy knowing that all of the Ford custom dash kits we offer are made to the same exacting standards that the Ford design team uses in designing their vehicles. All dash kits we carry is designed to complement the intensely researched stylistic languages that Ford executes to perfection in the cabin of every car, truck and SUV they produce. Whether you have the latest Explorer, Fusion or Escape or are rocking a classic Crown Vic, Rvinyl has a precut dash kit for every Ford on the road. Just browse our ever-growing collection of dash trim kits and we think you'll be impressed (if not a little overwhelmed) by the sheer size of the kits we offer as well as the variety of colors and finishes. And, in the rare case that you don't find what you're looking for we always offer you the option to have a custom dash kit designed for you. There's no question that Ford is one of the oldest and most respected automakers in the industry, setting the bar ever higher, year after year with constant innovation and improvement. As the maker of America's best-selling sports car, the Ford Mustang, as well as the creator of the iconic F-Series of pickup trucks it's no secret that Ford is at the top of its game. It should come as no surprise then that, when Ford Motor Company sets its sights on designing the interior trim of its vehicles, they employ a winning combination of emotion and tech to deliver results that keep them at the head of the pack. Ford's secret to pushing interior dash trim design forward relies on its ongoing and in-depth research, culling customer insights from "emotional, logical and discovery perspectives." What does this mean to the average consumer like you and me? Simply that Ford is taking cues from how we perceive and interact with the dashboard trim and interior design elements in all of their cars and trucks to make better, more user-friendly vehicles in the future. Sound like old hat? Well, the most exciting thing about Ford's approach to dash kit design is that relies very heavily on how people visually discover new vehicles. In other words, by using high-tech measurement tools such as tracking biometrics and measuring where driver's eyes linger longest when looking at dash panels and interior design elements, Ford has turned interior car design into a science. According to Raj Nair, vice president of FMC, vehicle interiors have experienced more evolution than any other aspect of automotive design in recent years. Aside from obvious technological improvements such as integrated GPS, the addition of Bluetooth functionality and the switch to LEDs over incandescent lighting in the interior, Ford has been continuously are adding improved design, new materials and increased features across the board, from high-end vehicles to entry-level segments. Fit for Purpose – technology is concentrated and ergonomically organized so-called islands. All essential functions are within reach without the driver having to move her/his hand position. Lean and Lightweight – The instrument panel features a two-tier design with floating wing. It makes use of the negative space while calling attention to the edge detailing. Perceived Efficiency – Soft materials and hard technology are carefully balanced so that all touchable materials are soft and all technology areas are hard, conveying laser precision across the instrument panel. Ford's multi-faceted design philosophy is reflected in dash trim design primarily through the choice of which trim elements will be covered. In general, drivers' eyes are drawn to areas in the dash and instrument panels where the technology used during the operation of the vehicle is located. Prime examples of this are the radio and climate controls or the speedometer, tachometer and other gauges. As a result, dash kit designers almost invariably design trim that surrounds and accentuates these areas to provide a more appealing and attractive look. The devil really is in the details here though which means the finished look is completely up to the end-user's choice of finish. When it comes to Fit for Purpose (FFP) interior trim design, even though we offer a seemingly endless variety of styles, colors and finishes in all of our dash kit lines, most Ford owners are going to fall into one of two groups: those who prefer a carbon fiber finish and those who are partial to wood grain. For example, it's hard to imagine a Ford Fiesta owner installing a high-gloss, honey burlwood Benevento kit but it would seem like a natural fit for the interior of an F-150. In the same way, an Rvinyl carbon fiber dash trim kit would be completely at home in a GT but might seem a little strange in the Transit Connect. In short, the aftermarket and DIY aspect of FFP design will be determined largely by the subjective taste of the consumer within a spectrum of possibilities. The Lean and Lightweight design philosophy at work in the cabins of today's Ford cars and trucks is most apparent in dash trim design by taking a look at the detailed diagrams or schematics of each trim kit. These aesthetic kits will generally cover and accentuate only the most visually trafficked areas, thus leaving enough negative space to serve as both a frame for and vivid counterpoint. Perceived Efficiency as Ford calls it is probably the one area where any accent kit will have the least impact precisely due to their physical limitations. 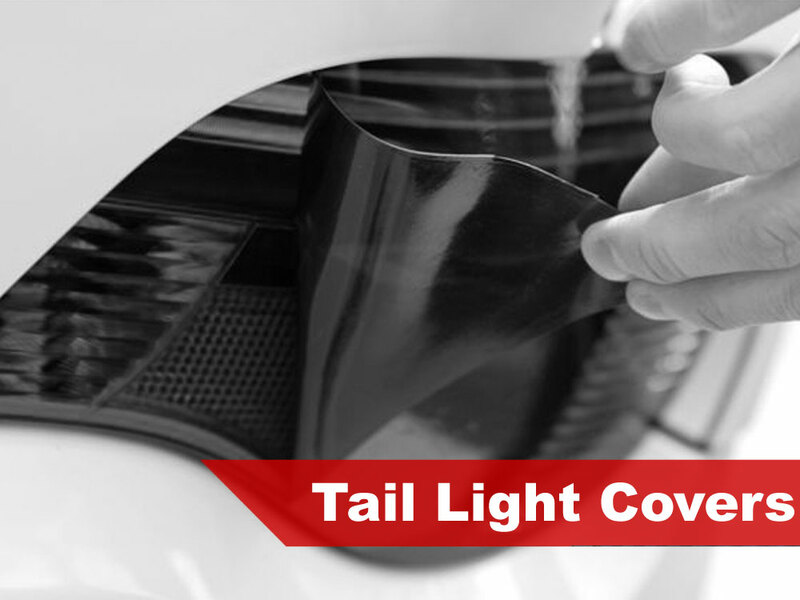 Whether you choose a polyurethane domed, real carbon fiber interior trim kit from Benevento or DL Auto, a sticker bomb finish dash trim from Automaxus or an Rdash® applique kit they all require a hard, non-porous surface for installation. If you've decided on an interior trim kit don't stop there. 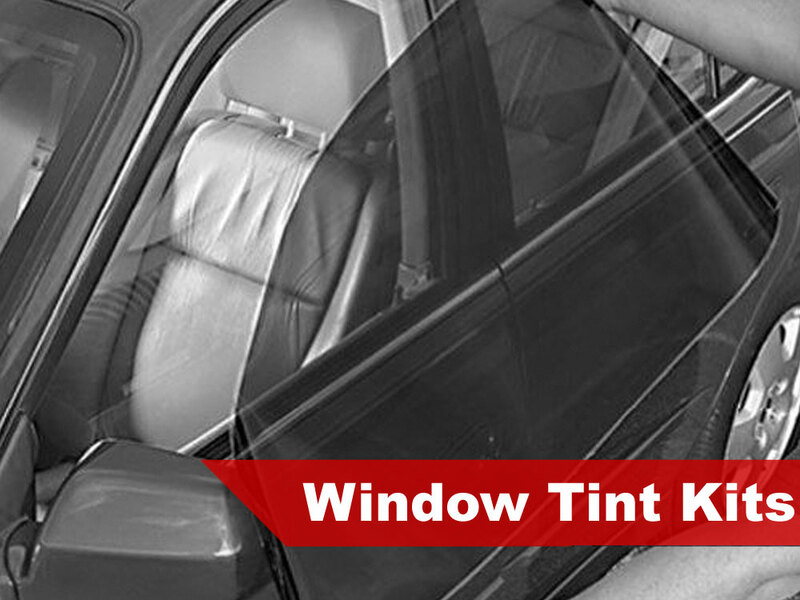 Add to the comfort and style of your interior with an Rtint® precut Ford window tint kit. Made from easy to install single-ply films in a variety of shades, the only thing easier than using this precut film is ordering it with our one-of-a-kind graphical interface. Thinking about smoking about your lights? 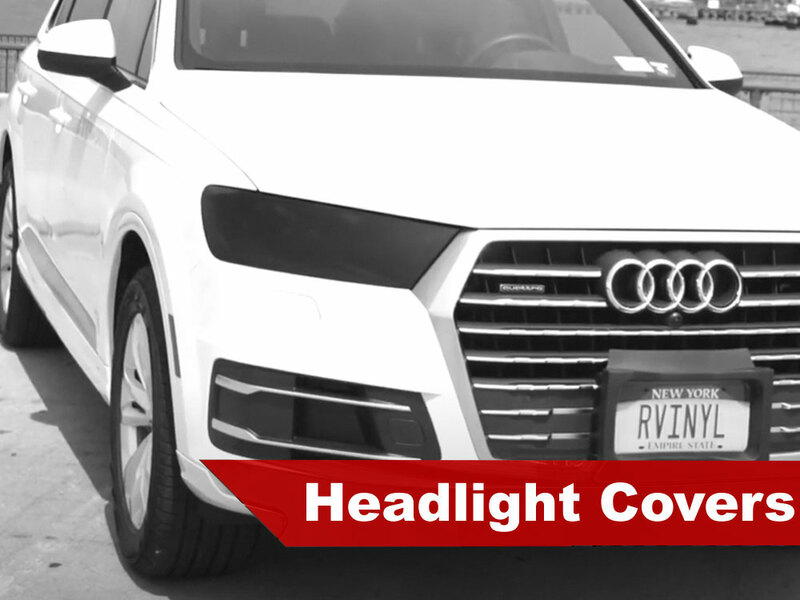 Choose a pair of Rtint® headlight tint covers or smoked taillight tints. 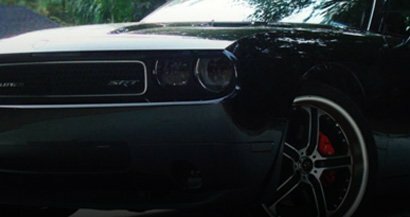 Finally, if you've got your ride looking the way you want it be sure to protect it with a precut PPF kit from Rshield®. I have so far, been pleased with the ease by which the 'knurled maple' decals apply to my Ford Escape. The appearance gives a rich texture to the interior of the vehicle. The edges lines up and the cleaning instructions very effective. I purchased the 'edge finishing' kit, well worth the extra cost. The product is awesome & looks great. The product is awesome & looks great. This is my second kit I bought I like both of them,but the shipping is terrible. It took forever to get both times & they forgot part of it both times. The pre-cut pieces make it a snap to install. I am a little concerned about whether the adhesion is strong enough for it to stay on long term. Looks very nice...a great alternative to spending much more on molded pieces. The product met my expectations on adding some color and detail to my mundane looking dash at an affordable price. Good product. I would definitely recommend a heat gun. Looks real good.